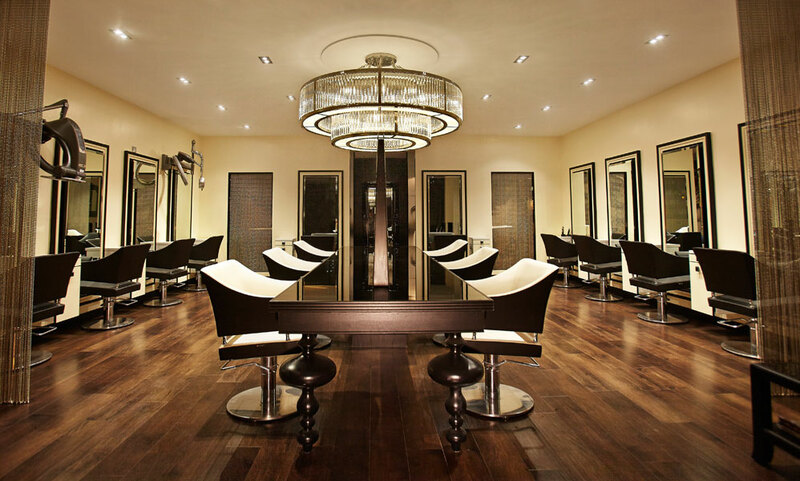 Royston Blythe is home to an award-winning team of stylists who specialise in beautiful, glamorous hair. The Midlands Hairdressers of the Year Salon is led by the dynamic partnership of Royston Blythe and Nick Malenko, and operating from two stunning salon locations, our name has become synonymous with ‘red carpet glamour’, as well as being known for fantastic education, wedding hairdressing, and a loyal celebrity following. Our flagship salon is situated in Compton, near Wolverhampton. Here, you will find an airy, contemporary space, with a vibrant and sociable atmosphere, where you can enjoy the ultimate hairdressing experience at the hands of our passionate and award-winning young team members. With outstanding technical expertise, first class customer service and a wealth of experience gained from across the globe, the salon is recognised for creating stunning on-trend looks that are tailor-made to suit you and your lifestyle. In addition, we are proud to have technical colour specialists, wedding hair experts and Racoon extension artists amongst our talented team. 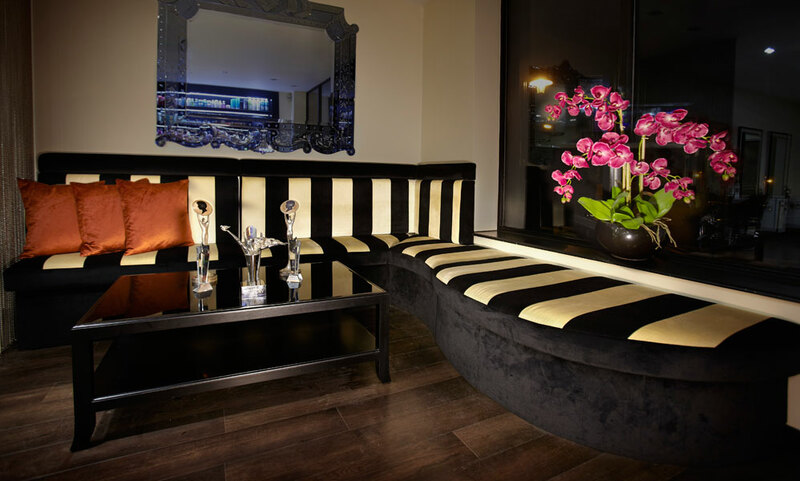 To see more on the Royston Blythe Wolverhampton salon click here! * Please note surcharges apply for long hair. * Please note colouring charges do not include a cut or finish. Surcharges apply for long hair. * Please note prices for technical services do not include cut or finish. I certify that this review is based on my personal experience of Royston Blythe and is my opinion. I have no business or personal link with Royston Blythe and have not been offered payment to write this review. By providing these comments you give Good Salon Guide permission to review and publish this information. Good Salon Guide reserve the right to edit comments for length, spelling or clarity where appropriate. As part of this appointment request Good Salon Guide will record your name, email address, telephone number and appointment details. This information will be passed to Royston Blythe by email, through the Good Salon Guide app and over the telephone. This data will not be shared with any other companies and we will manage your data in line with your preferences below.